Being injured in an auto accident can be a traumatic experience with far-reaching physical, emotional and financial repercussions. At Pepper & Odom, P.C., our knowledgeable personal injury attorneys have decades of experience in handling all types of motor vehicle accident cases. We can help you recover maximum compensation for your medical expenses, lost income, pain and suffering and other damages. Whether you’ve been injured in a minor accident or have suffered catastrophic injuries in a crash with an 18-wheeler, our attorneys assess your case and advise you on the best course of action to recover the compensation you deserve. Dealing with insurance adjusters and insurance company lawyers can be overwhelming and stressful. Unfortunately, insurance companies are in the business of making money. They often try to pay minimal settlement amounts or even deny valid claims. 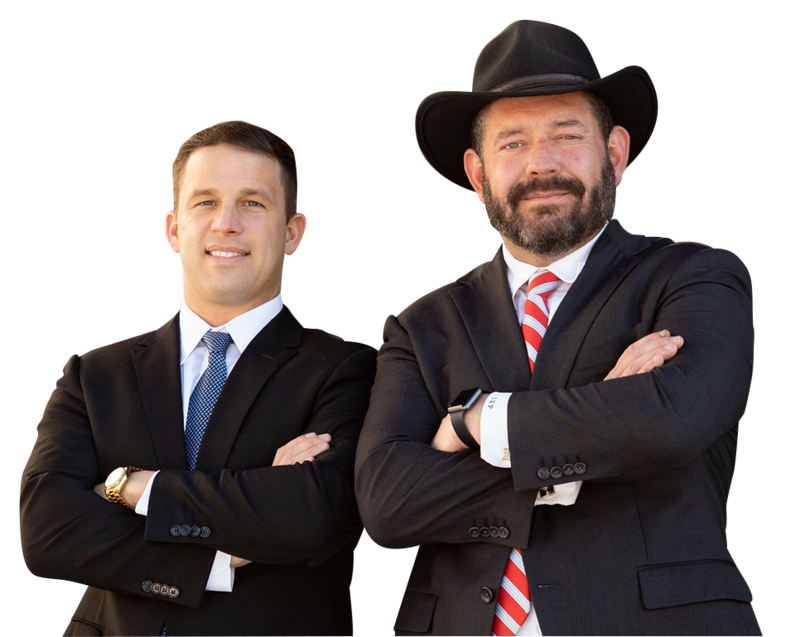 Our motor vehicle accident attorneys at Pepper & Odom, P.C. understand the nuances of negotiating with insurance companies and building a solid case to recover maximum compensation for your injuries and losses. Our knowledgeable legal team investigates the facts of your case, collects evidence, communicates with your health care providers and protects your interests so you can focus on healing. We may even be able to request punitive damages. If you’ve been injured or have lost a loved one in a motor vehicle accident that was caused by someone else’s negligence, our compassionate and experienced auto accident attorneys in Mississippi and Alabama can help. Contact us online to schedule a free consultation, or call 601-202-1111 in Mississippi. In Alabama, call 888-498-4516. If you are unable to travel due to your injury, we can meet you at home or at the hospital for your convenience.